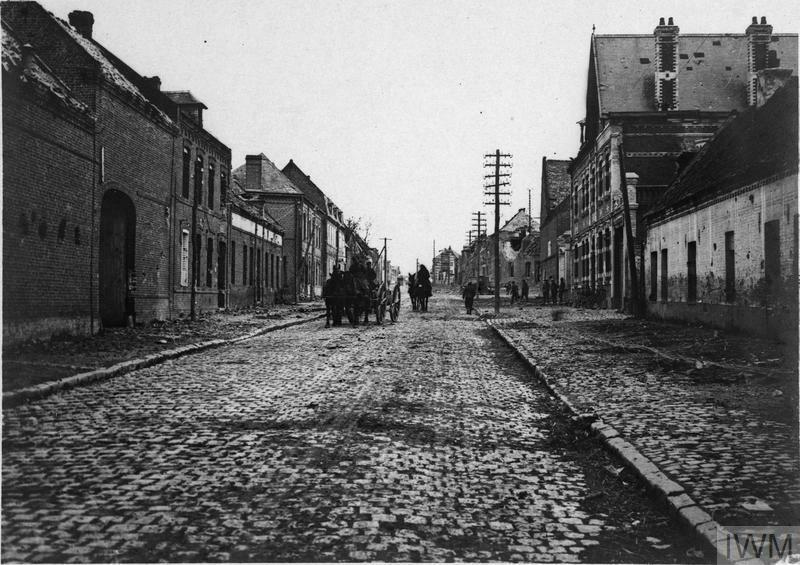 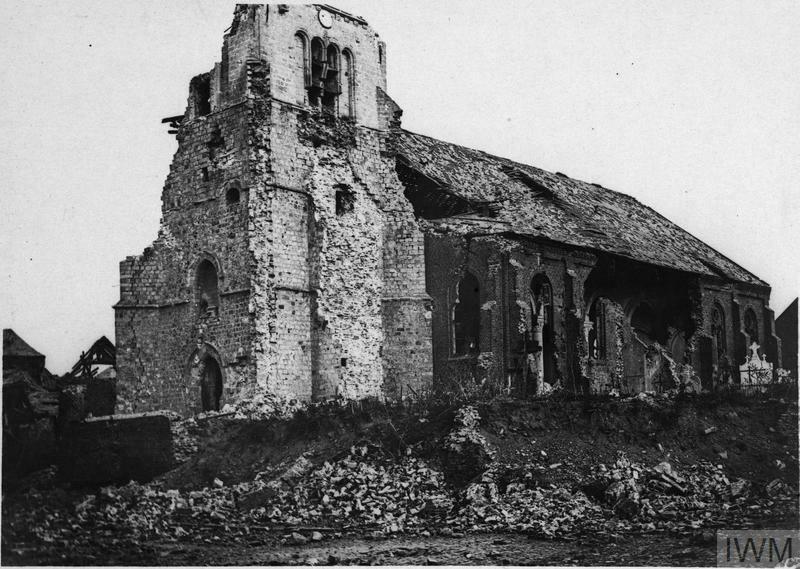 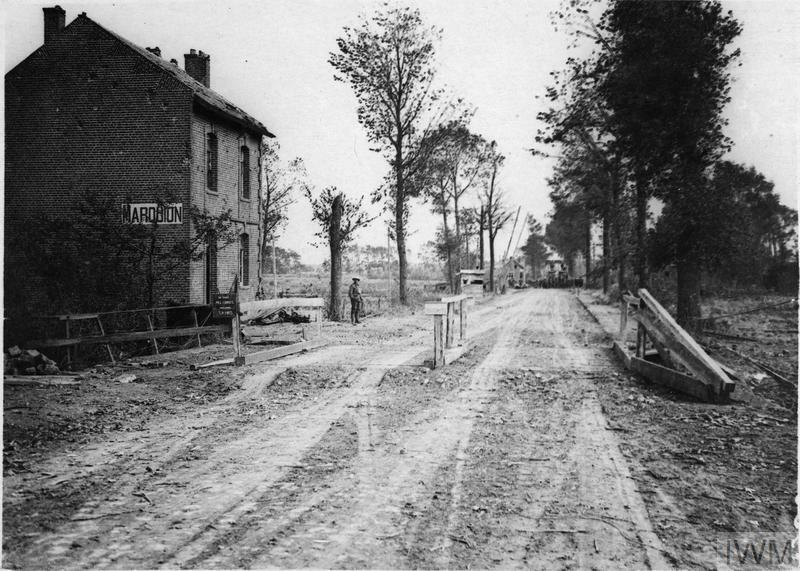 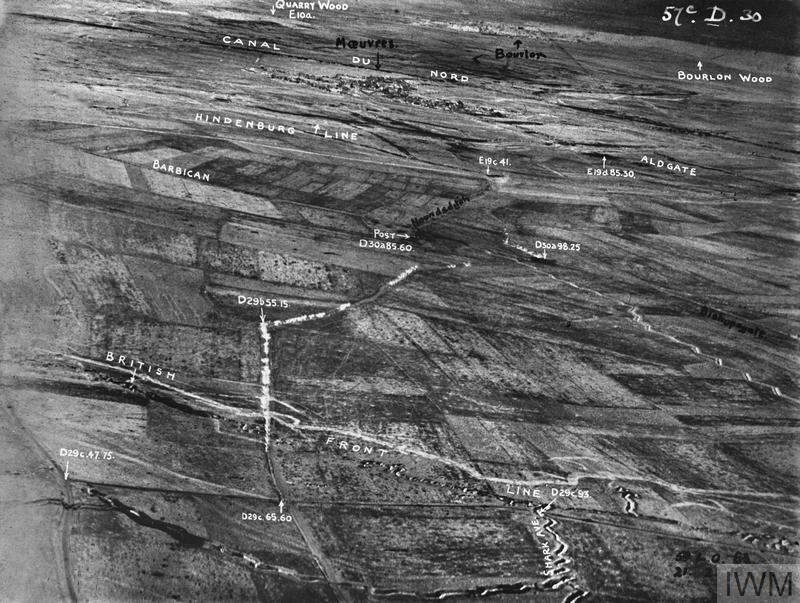 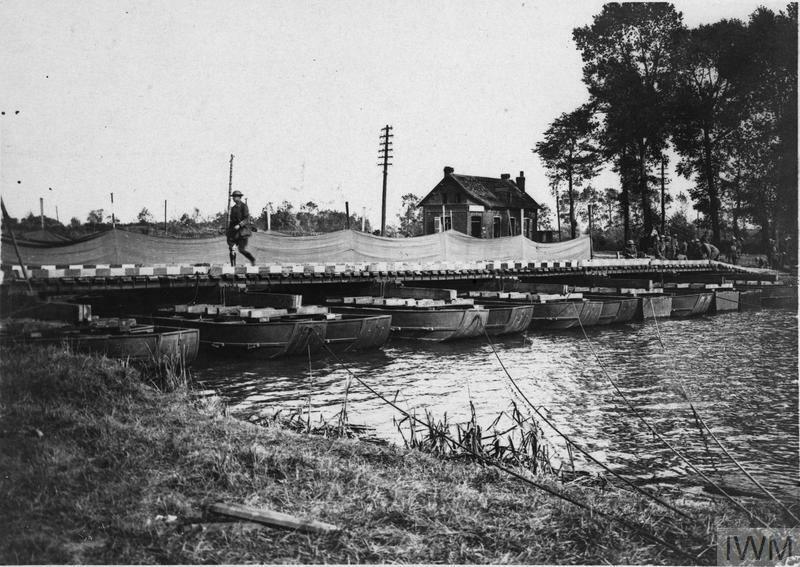 Sains-les-Marquion is a village in the Department of the Pas de Calais, about 2 kilometres south of Marquion, which lies on the main Arras to Cambrai road, 14 kilometres Cambrai. 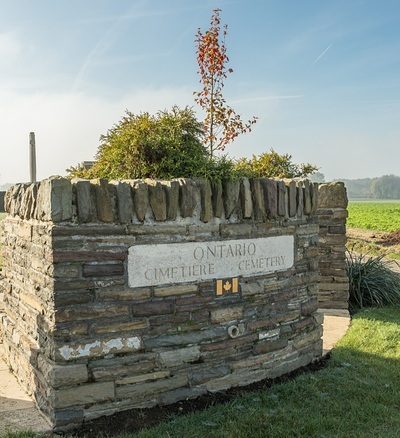 Ontario Cemetery is 1 kilometre due south of the village on the road (D15)to Havrincourt. 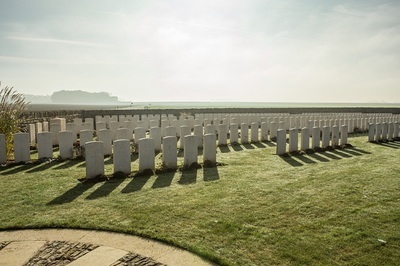 AUBENCHEUL-AU-BAC GERMAN CEMETERY, in the Chateau wood at Aubencheul, which contained the graves of 12 soldiers from the United Kingdom and from Australia, who died as prisoners in 1917 and 1918, in addition to those 94 Germans and one Russian. 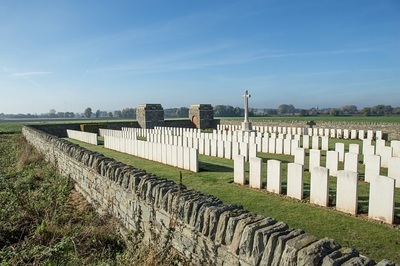 BANTIGNY COMMUNAL CEMETERY and GERMAN EXTENSION contained, besides the graves of 563 German soldiers, those of eight soldiers from United Kingdom and four from Australia who died as prisoners. EPINOY GERMAN CEMETERY, on the East side of Epinoy Church, contained the graves of five soldiers from the United Kingdom, who died as prisoners in April 1918, six Italian soldiers, who died as prisoners in December 1917, and January 1918, and 200 German soldiers. FLESQUIERES COMMUNAL CEMETERY GERMAN EXTENSION contained the graves of three unknown British and 350 German soldiers. 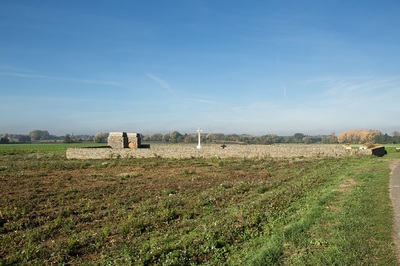 FLESQUIERES GERMAN CEMETERY No.2, which adjoined Flesquieres Hill British Cemetery, contained the graves of three soldiers from the United Kingdom, who died as prisoners in October and November 1916. 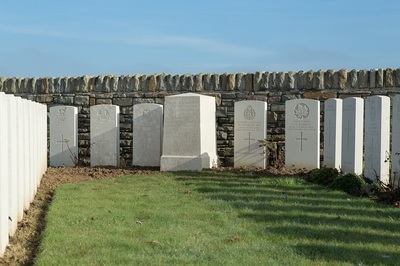 GRAINCOURT-LES-HAVRINCOURT COMMUNAL CEMETERY GERMAN EXTENSION contained the graves of five unknown British soldiers, one Australian soldier who died as a prisoner, one Russian prisoner and 487 German soldiers. 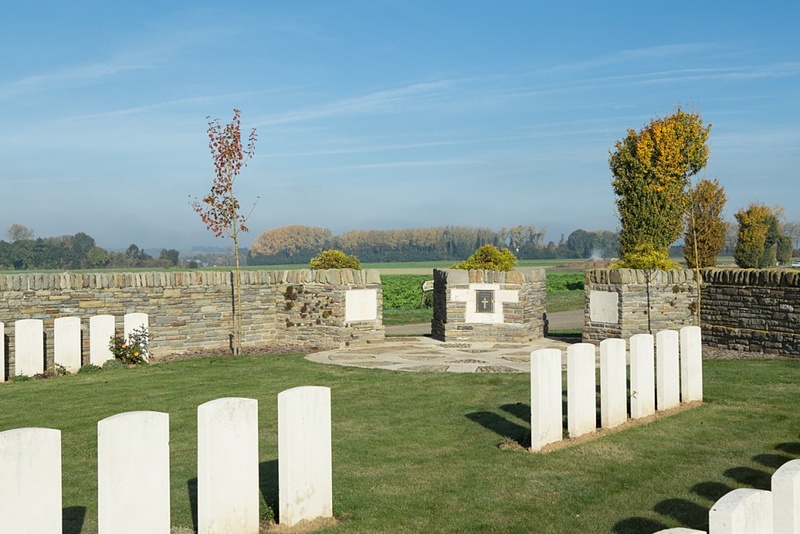 INCHY-EN-ARTOIS CHURCHYARD contained the graves of one soldier from the United Kingdom, who died as a prisoner, and 50 German soldiers. 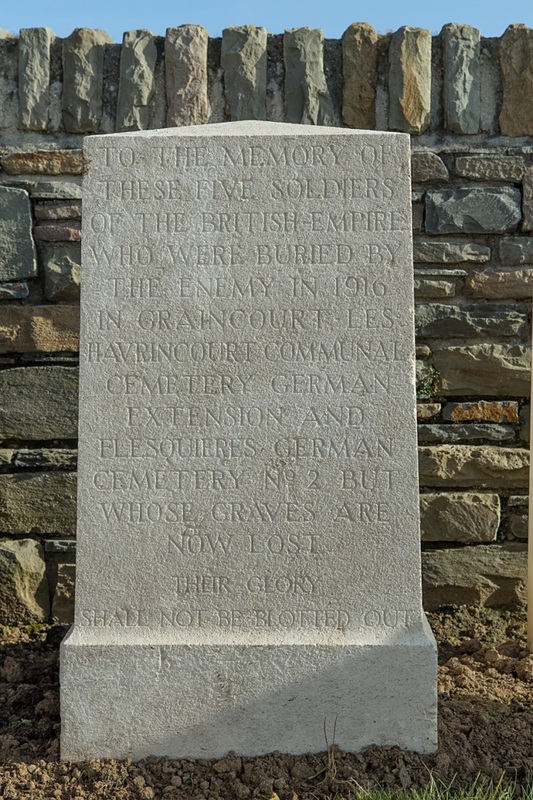 LONGAVESNES GERMAN CEMETERY, on the road from Longavesnes to Tincourt, contained the graves of 726 German soldiers. 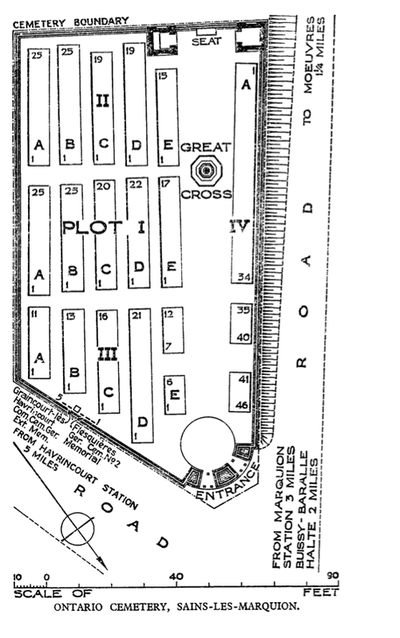 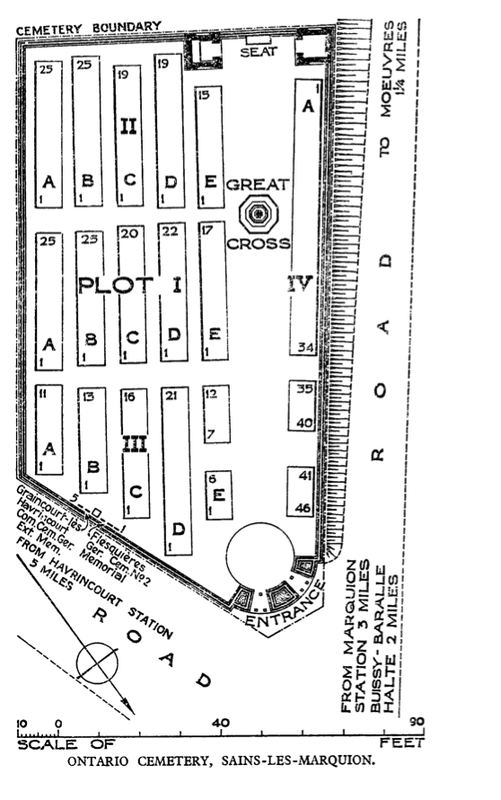 Of the 29 graves of British prisoners of war, 20 were taken to Tincourt New British Cemetery. OISY-LE-VERGER GERMAN CEMETERY, at the East end of the village, contained the graves of 24 prisoners of war from the United Kingdom, six from Italy and three from Russia, and 247 German soldiers. 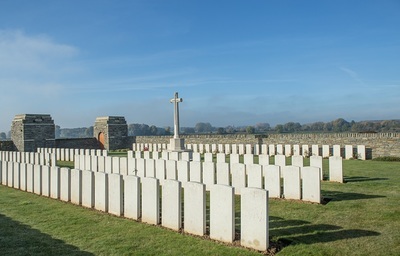 PALLUEL COMMUNAL CEMETERY GERMAN EXTENSION contained the graves of nine prisoners of war from the United Kingdom, who died in 1918, and 91 German soldiers. 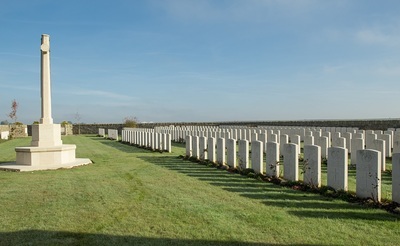 SAUCHY-LESTREE COMMUNAL CEMETERY GERMAN EXTENSION contained the graves of 23 prisoners of war from the United Kingdom and 303 German soldiers. 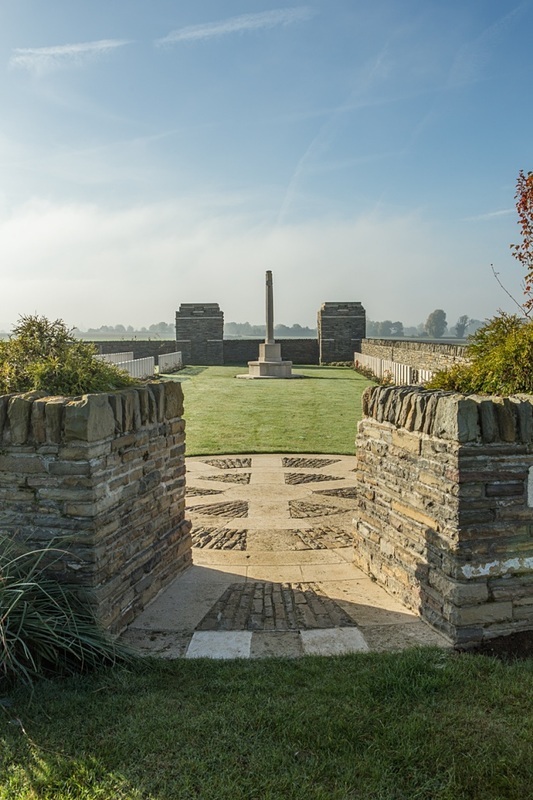 There are now over 300, 1914-18 war casualties commemorated in this site. Of these, a quarter are unidentified and memorials are erected to three soldiers and one airman from the United Kingdom and one soldier from Canada, buried in other cemeteries, whose graves could not be found on concentration. 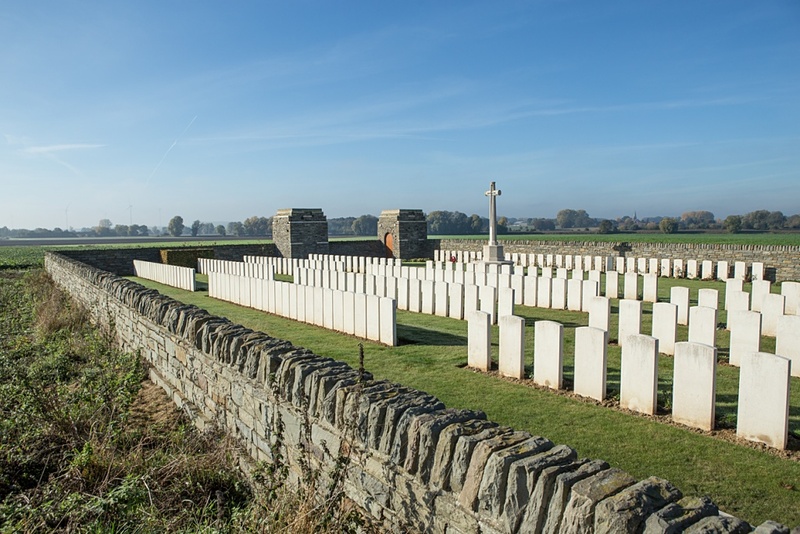 The Cemetery covers an area of 949 square metres and is enclosed by a rubble wall. 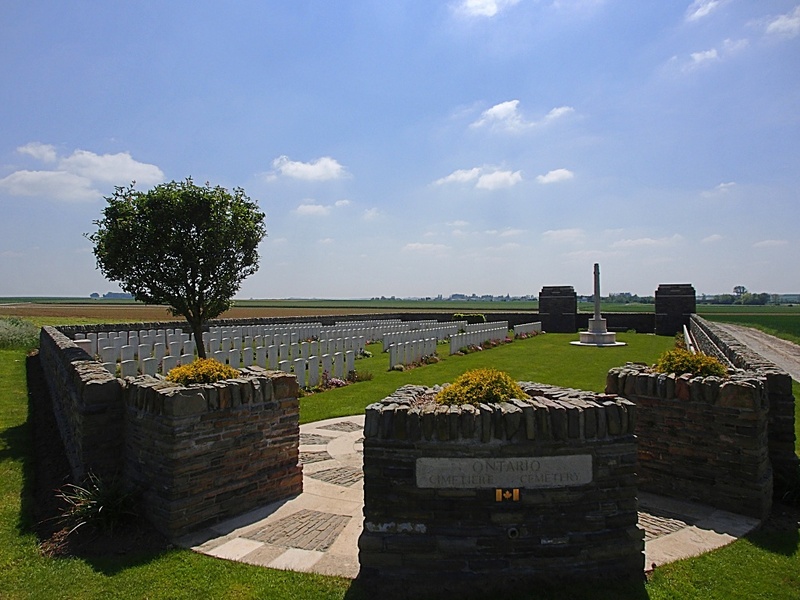 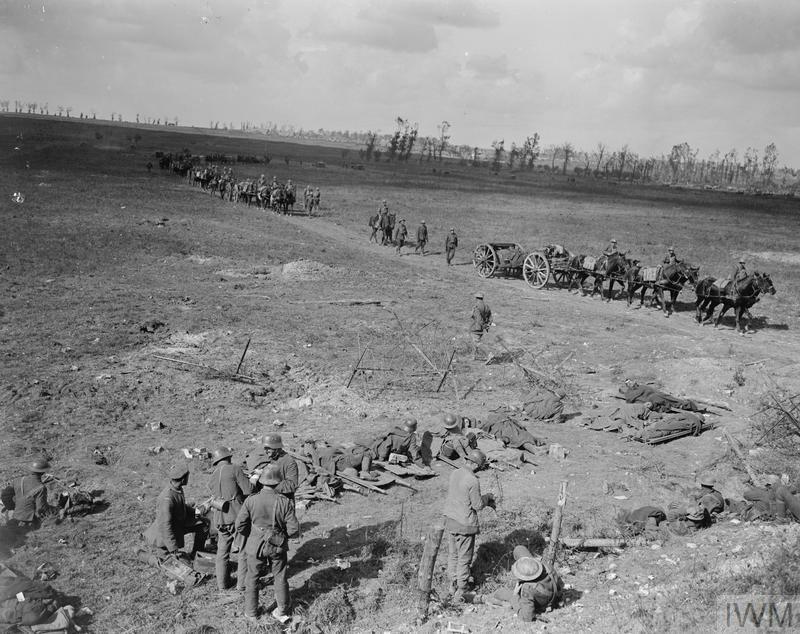 Casualty Details: UK 186, Canada 145, Australia 9, New Zealand 1, Total Burials: 341.